Driving the Nissan Titan is a smart decision for anyone who wants a full-size pickup that can tow, haul, and go off-road, while still delivering on-road manners with ease. 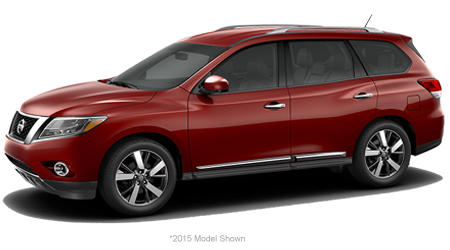 The most recent version of the Titan earned a long list of awards, giving you even more confidence in your decision. 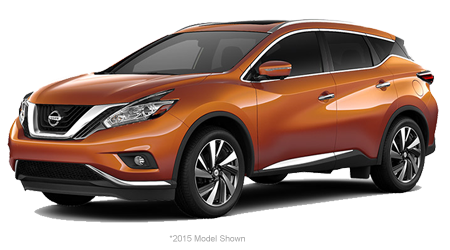 With eye-catching style that is tough and aggressive, you are sure to make a positive impression anywhere you go. 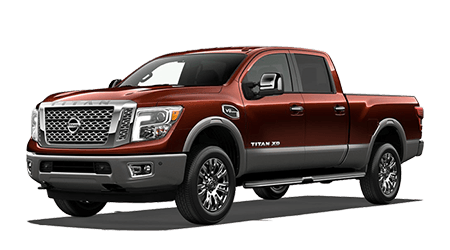 The Nissan Titan can also be luxurious inside thanks to available leather upholstery and other soft-touch materials. When it comes time to organize cargo in your truck bed, the Titan’s in-bed storage boxes are highly convenient. Not only are these boxes removable, they can be filled with ice. 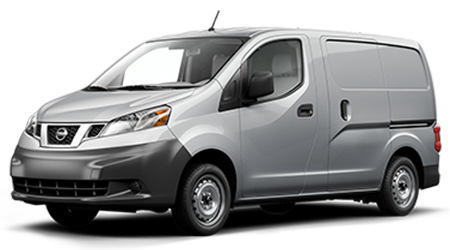 You will also find additional lockable storage under the rear seats and in the oversized center console, giving you enough room to make the Titan your mobile office. Even the rear seat folds down to create a desk. 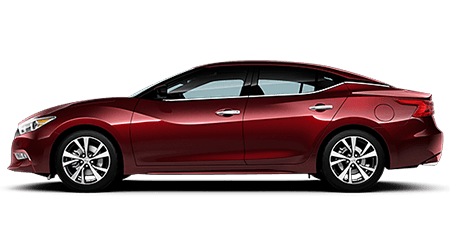 Lee Nissan is a trusted dealer in the Fort Walton Beach area in Florida. 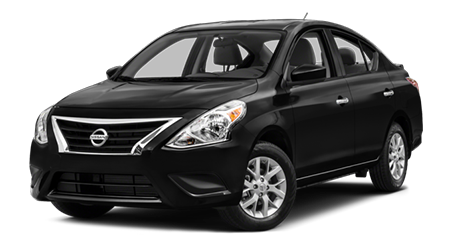 Our selection of Nissan Titans is full of new and used models with different features for you to choose from. Come visit our friendly staff and they will be happy to set you up with a test drive in your desired Titan today. What's New on the 2018 Nissan Titan? 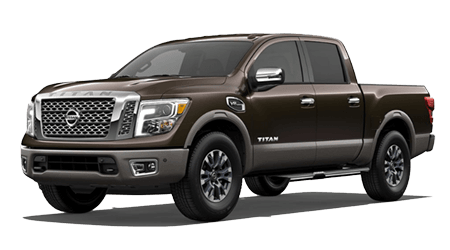 Nissan completely redesigned the Titan during the previous model year, so the changes to the 2018 version of the truck are minimal. 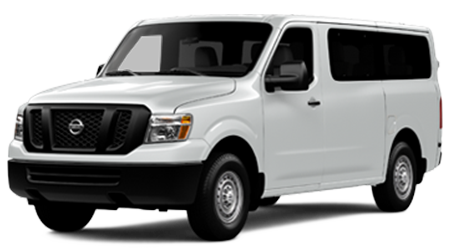 They include a Midnight Edition appearance package that’s available on Crew Cab Titan models. This includes black exterior enhancements elements on the truck. You can take your pick from five different trim levels in the 2018 Titan lineup: S, SV, PRO-4X®, SL, and Platinum Reserve. The truck also comes standard with one of the strongest warranties in the industry: 5 years/100,000 miles bumper to bumper. It just one of the reasons why we’re seeing more and more Titans on the road around the Ft. Walton Beach, Florida area. 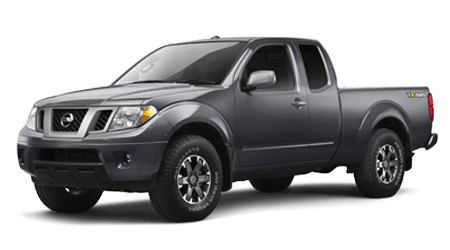 The Nissan Titan was introduced for the 2004 model year in the American market, sharing Nissan’s stretched F-Alpha platform with the Armada. 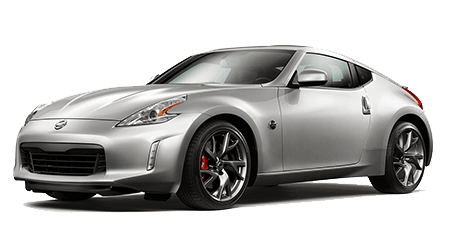 It started off with a 5.6-liter V8 engine and 305 horsepower. In 2005, Crew Cabs got a standard powered rear window with a defroster and all models received a new tailgate that featured dampened assist. 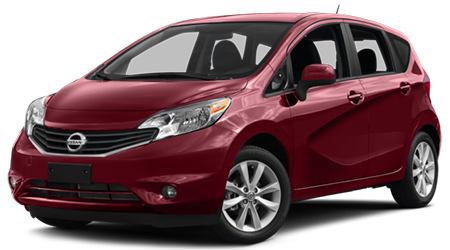 While MP3 integration became standard in 2006, a locking rear differential became available. For 2007, output increased to 317 horsepower and the Titan was available with a Crew Cab, featuring a 5’7” bed or a King Cab with a 6’7” bed. For the 2008 model year, Titan added optional 7- and 8-foot truck beds for the Crew and King Cabs, respectively. This change included a larger fuel tank, thereby preventing extra stops to the gas station. 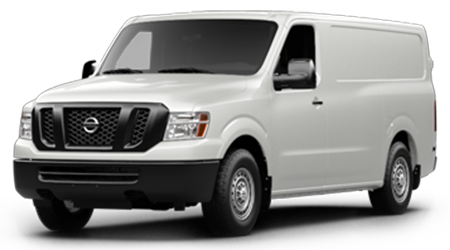 Safety was enhanced in 2010 with new curtain and side airbags across the Titan lineup. In 2012, the trim naming system was restructured and for the following year, an available SV Sport Appearance Package was added. This included a leather-wrapped steering wheel, 20-inch wheels, 8-way power for the driver’s seat, fog lamps, and some stylistic adjustments. 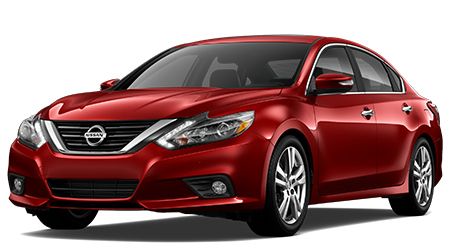 The Titan took a year off before returning for the 2017 model year with the updates mentioned above, putting it in line with the new Titan XD. 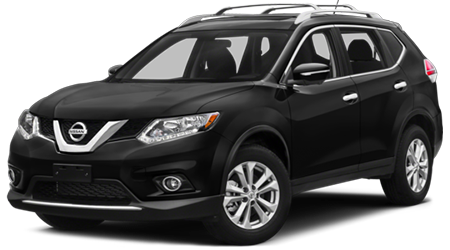 If you are in the market for a new truck, pay Lee Nissan of Ft. Walton Beach, Florida a visit. Choosing the right configuration for your truck is important, so our staff will take the time to learn your wants and needs in hopes of guiding you in the right car buying direction. 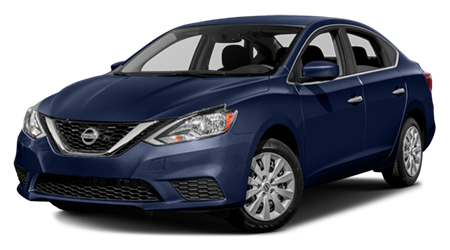 Take advantage of our expert knowledge on Buy v. Lease here, or come in and meet with one of our staff members to learn more!